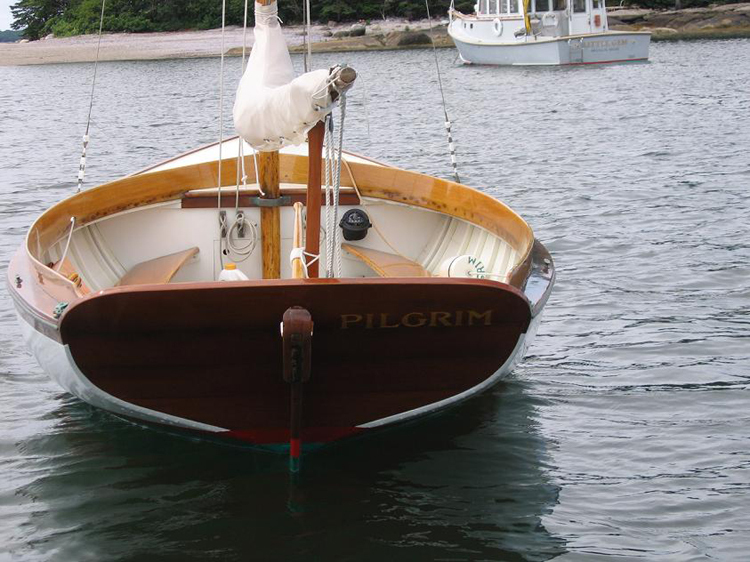 Pilgrim was part of the fleet of 12s ordered by the North Haven Casino in 1937. She bears sail number 1, which may have assigned by North Haven Casino. Photo courtesy of Eric R. Luna.